It’s so good to “see” you again in these streets. It has been a while. 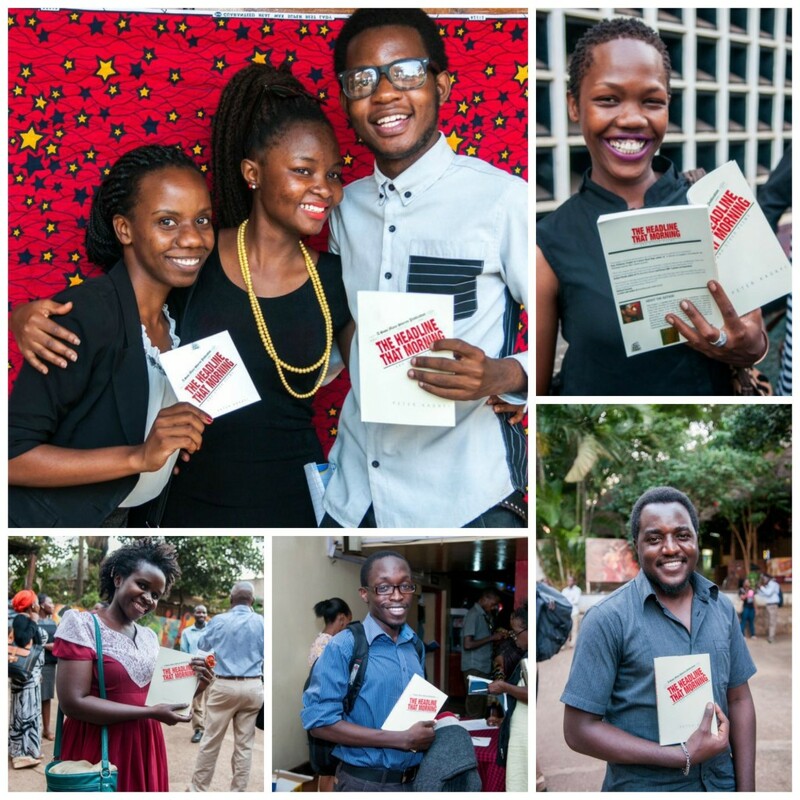 On Wednesday June 8, we had the launch of Sooo Many Stories’ first publication, The Headline That Morning and Other Poems. If you have ever had to organise an event, be it a birthday party for 14 people or a wedding for 1000 guests, you know the tight knot you get in your stomach just before the event when you wonder whether even one person will show up. You know your parents will show up of course but for a moment, the memory of someone whose parents did not show up for their wedding makes you doubt that they will for a moment. And so we would like to thank you for showing up in huge numbers on Wednesday. Thank you! Thank you for your feedback on the book, CD and the event as well. Please keep those reviews coming. Before the event on Wednesday, there are several people that we worked with for a successful launch and a book that we hope you will love. Thank you Franco Mpagi for the cover, Daniel Areeba for typesetting, Blackrain Ltd for printing and helping us understand the printing jargon. 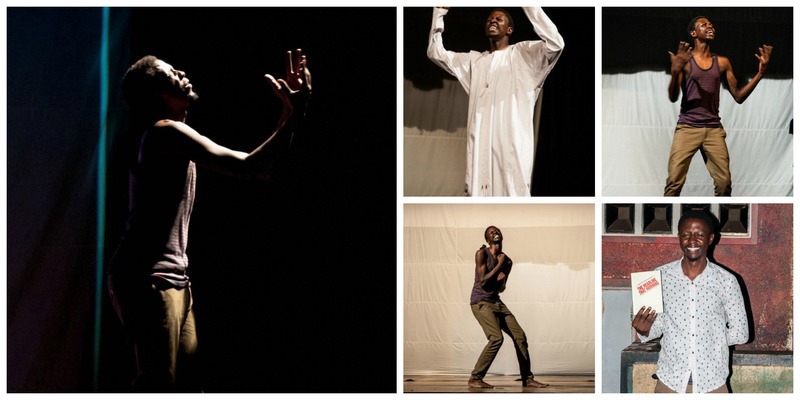 Thank you Abaasa and Baru for officiating the marriage between Kagayi’s poetry and your music, Marcus Ejuku for the drums, Kohen Mwesigwa for your beautiful voice, Hatim Mudasi for the harp/endingidi, Carol Mirembe for the lights, Christine Mbabazi for the dance and Otako Williams Mpaata for being part of the production. 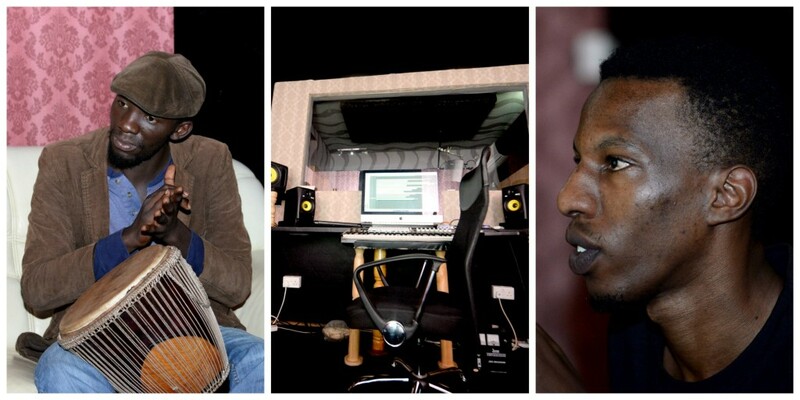 Thank you Andrew Pacutho and Onyait Odeke for capturing our memories (launch and studio respectively). Thank you Kisakye, Rugambwa, Wabwire, Komuhangi, Agwang and Atukwatse for lending a hand. Thank you to all media outlets that have been more than welcoming and have been more than encouraging. Thank you for getting us in a world where we are often misunderstood. Thank you for telling our story and amplifying our voices. Thank you Goretti Kyomuhendo for being there from way, way, way back. Thank you Colleen Higgs for making us believe we could. Thank you Bwesigye bwa Mwesigire for things too many to list here. Thank you Femrite and Jalada for giving me a home. Thank you also for leading the way. Thank you Vaola and Kakoma for delivering and thank you Kagayi for trusting the process. And lastly, thank you dear reader, for pushing us to be more. All other photos by Andrew Pacutho. For more images from the event, follow us on instagram and Facebook. 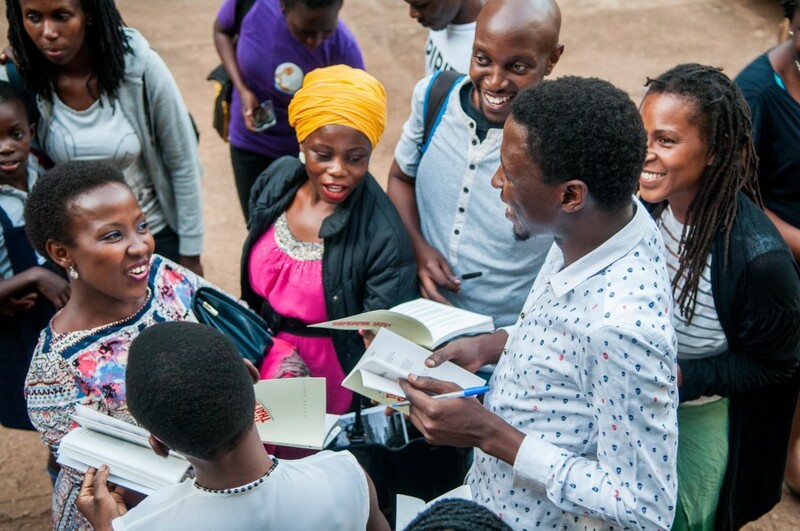 Books and CDs are still available at Ugx20,000 and Ugx15,000. 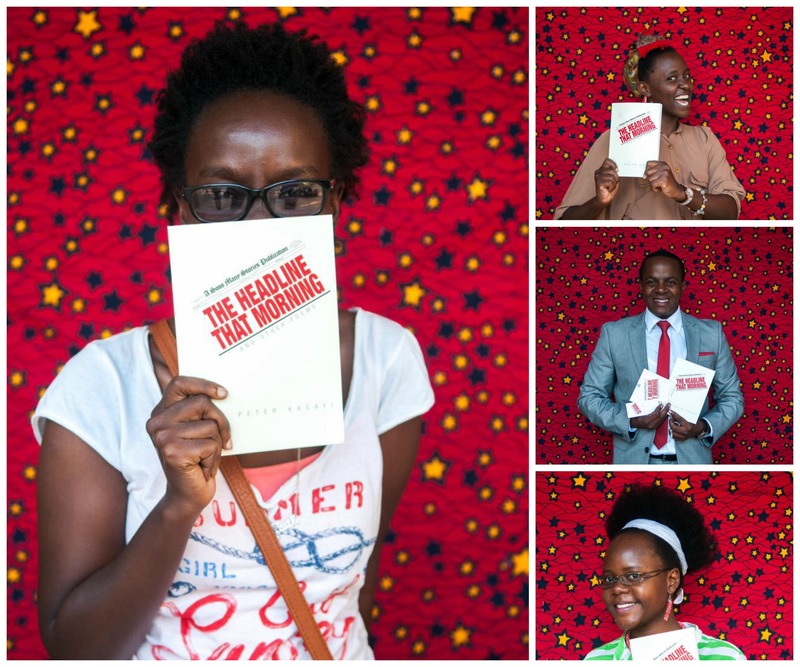 The Headline That Morning and Other Poems can be bought at Book Point (Village Mall), The National Theatre (Box Office), The Uganda Museum and from our website. You can also text 0783261909 for deliveries (a top up of Ugx5,000 for delivery around Kampala).